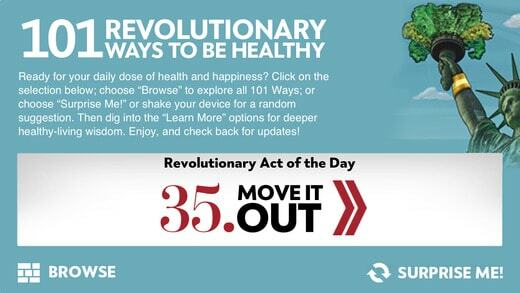 This app offers practical skills and information to help you make healthier choices and form positive attitudes. 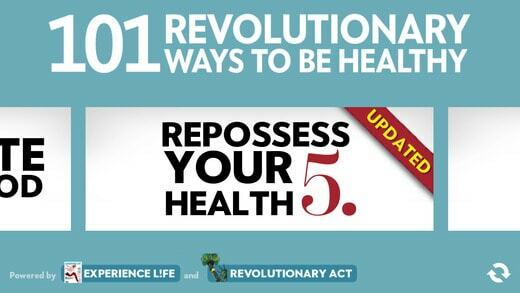 It includes 101 ways to be healthy, as well as a library of articles that you can read at your own pace. - share articles on email, Facebook and Twitter. It’s good that one has the option to simply browse through 101 ways to be healthy, or to let the app pick one healthy way for you with the ‘surprise me’ option. 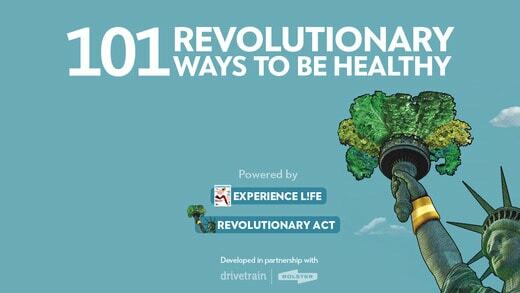 I like the idea that the ways to be healthy are tied into articles published in ‘Experience Life’ and ‘Revolutionary Act’, but i wonder if these articles need to be condensed to suit the electronic interface a bit better; more digestible and visual. The information is mostly large chunks of text so it’s not very engaging, particularly for young people. There is also the likelihood of there being information overload. - good succinct app with relevant information. - it's something I would open quite frequently in the future. - learn some interesting facts/latest in that field of study/research. - no sense of monitoring/keeping me updating with topics that concern me.